Awareness about the environment is spreading fast among people. Many organizations are dedicated to the cause of making our cities free of varied types of pollutants. These organizations can be instantly identified by their logos. In fact, logo designs speak about their cause loud and clear to the people. According to a survey, 110 million Americans live in a highly polluted environment. The federal government considers that the citizens are living in high levels of air pollution. This surely is a huge concern that needs to be addressed. Many organizations have taken up the responsibility to make people and government bodies aware of the issue. They have been organizing rallies, and all forms of protests to highlight the concern. These organizations, small or big, convey their concerns about environmental hazards through their logos as well. However, graphic designers have to take extra care in designing these logos that speak directly to the people. Every element of color, typeface, symbols has to be perfect in order to send the right signals to the viewers. These visuals stand for the environmental concerns. What make environment & green logo designs unique and memorable? The first thing to remember is that the logo must meet its core purpose of addressing an environmental issue. Then, the design must be based on a new concept so that people can notice the logo immediately. Such a logo is the way to draw the attention of the audience towards a concern. People tend to think more about an issue when they see a logo depicting the problem. This is where the power of visuals like a logo can be utilized by the designers and environmentalists to capture the attention of people. A professional logo designer picks a concept first. The concept is often based on the client’s design brief. The designer can give a twist to the company’s name to make the logo look attractive. But some abstract concepts also are an excellent way to convey a brand message of an environment issues related company. Typical colors used in these logos are green, blue and brown. These three colors stand for nature, intelligence, and friendliness. 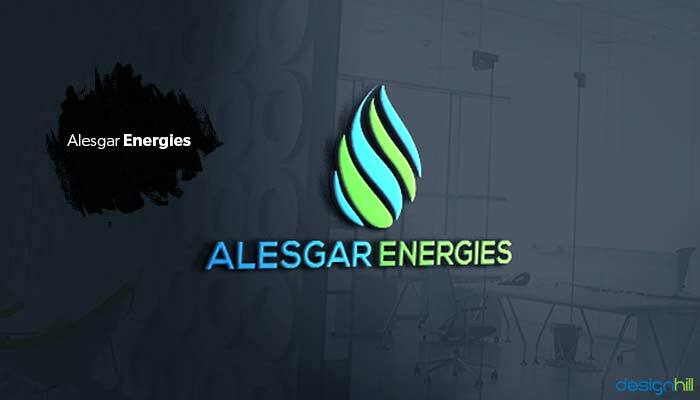 The Alesgar Energies logo is in the shape of a flame. This company distributes diesel for fuel to transport companies or big boats. The company wants to send a message that it is concerned about the environment and provides only clean fuel. Therefore, the logo is in the shape of a flame that is pure. The colors are green and blue that stand for nature, purity, and friendliness. It is surely the simple logo design that uses only a few elements. The company is in the business of selling solar panels, which is an environment-friendly way to produce electricity. The logo is a circular shape that stands for the sun. The company wanted this logo for its facebook page. A logo for social media page has to be unique so that people get the message easily. Choice of colors in this logo is strategically made by the designer. Brownish color stands for the solar energy which is clean and friendly. Blue color evokes the feelings of socializing. A website design also has blue or a hint of blue to convey the message of socializing. This logo comprises of a tree figure that we conventionally associate with nature. The tree element may look like a cliched figure but its design is unique, which makes the logo stand out. Green color stands for nature and pollution-free environment. The foundation name is in sans-serif letters, that indicates a professional way of conducting the research work. Sans-serif fonts are also incorporated to convey a message of friendliness and socialisation. 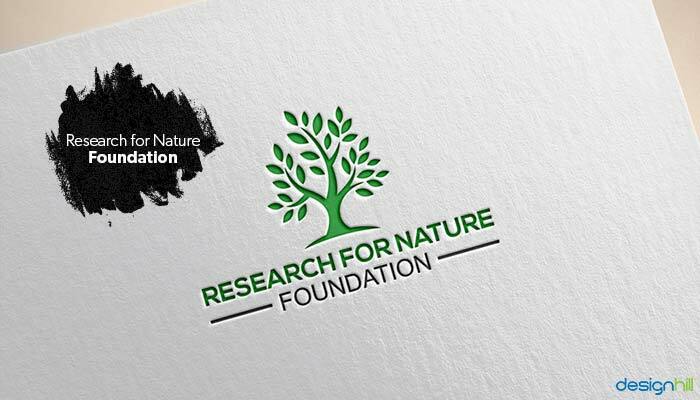 So, the logo overall stands for professional research on interference of humans in nature and ways to convert nature into human’s friend. This logo has all the elements of nature. The organization wanted the logo to look classic cool. The designer created the logo to evoke feelings of being in a desert. So the logo expresses the feeling of open space, warmth, and movements. This logo looks unique because of its use of various images such as a tiger, mountains, cactus, and the sun. 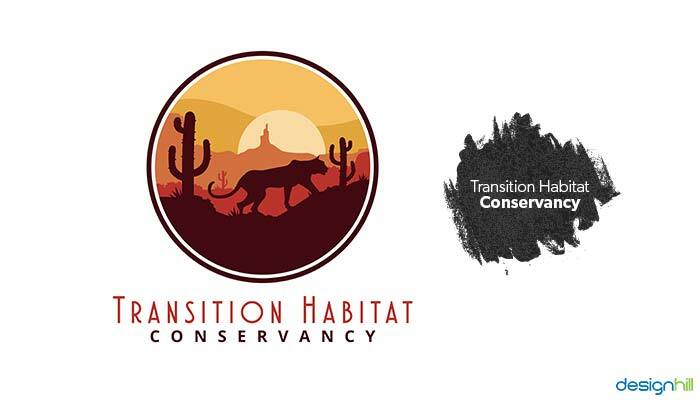 Faded colors of the logo create the environment of jungle and wildlife. Your social media page must also have these elements to convey your message regarding the environmental concerns. 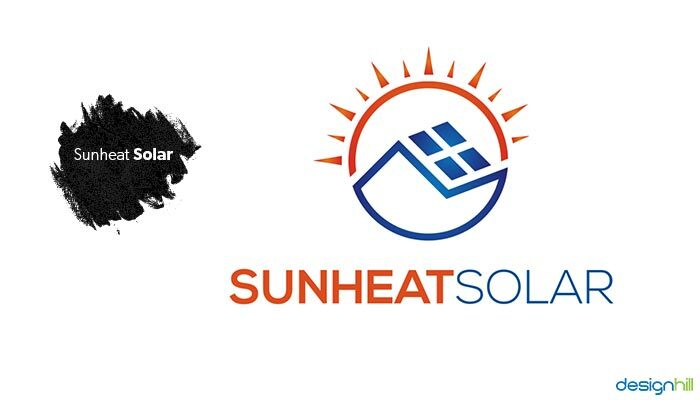 This logo was designed for a solar company that sells clean solar energy to homeowners. Sparrow is a bird that makes its nest around the homes. The company’s name also sounds like the sparrow. That is the reason that the graphic designer incorporated the bird image in the logo. It is a simple but unique logo. The leaf stands for environmental concerns. Green is the color of nature and clean energy. 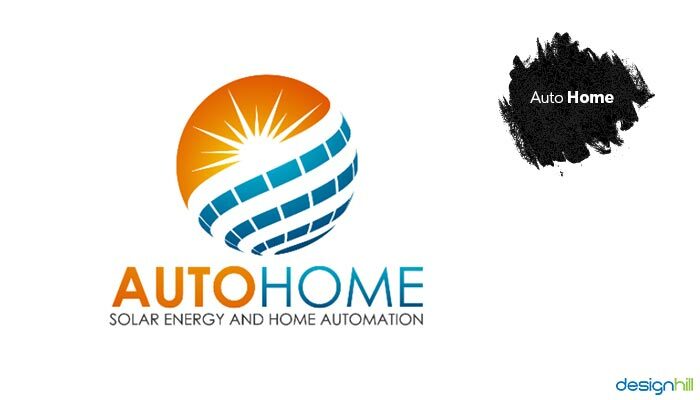 Auto Home is a Thailand based solar panel manufacturing company. It wanted a new business logo that could represent the company’s products and business in its market. The company wanted solar panels included as a main element in the logo design. The logo is in the shape of a globe, indicating to the company’s global aspirations. The panels wrapped around the globe figure shows that solar panels are now commonly accepted and used everywhere. 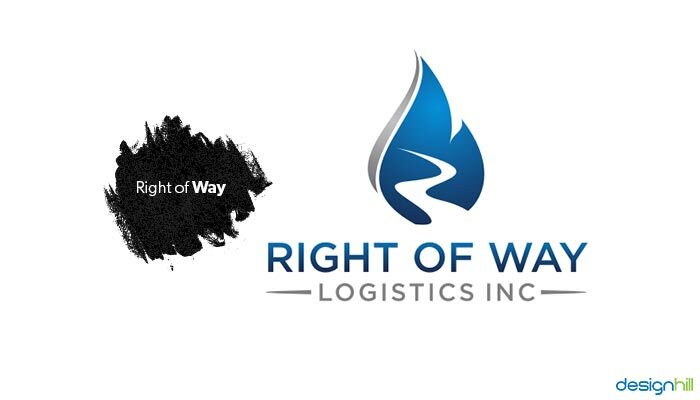 The Right of Way logo is another memorable design that has the potential to convert viewers into customers of the company’s products. The company is in the business of pipeline construction. The logo is a drop of oil shape that stands for clean energy. The way drop is created it gives a feel about it being carried through a pipeline. This is a unique logo design because of the drop of oil shaped in a style and blue color used perfectly. Your other graphic designs such as brochure design brightens up with such memorable logos. 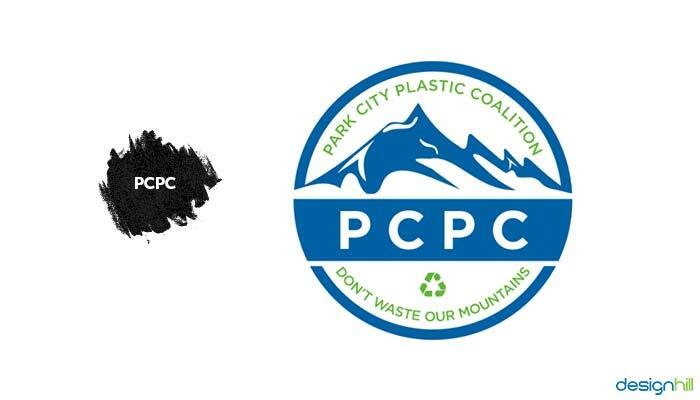 The company needed a logo that showed the removal of plastic bags and single-use plastic from the mountain town. The client asked the designers to create a simple bold logo that creates a pop. The designer came out with a round shape logo that had ice-laden mountain peaks that stand for clean and pure air and environment. The company’s initials are incorporated in the middle in bold letters. This is one of the most admirable logos. 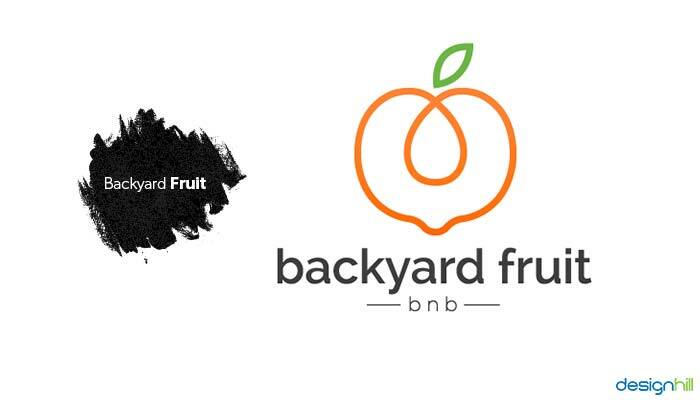 The company Airbnb for Backyard is a platform for local neighborhood community to take advantage of the backyard to grow fruit and share. The logo takes inspiration from the original AirBnb logo design. The similarity of the design sends the message that the company is associated with the BNB brand. 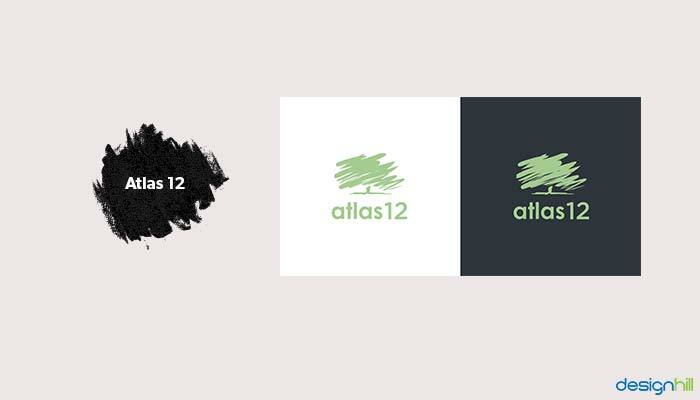 The company Atlas 12 required an abstract logo design for its environmental concerns. The designer came out with this logo that looks a high-end luxury design. The logo seems to be a rough sketch but it is a finished drawing that appears like a sophisticated abstract tree. Abstract designs look impressive if created with a purpose. With an abstract concept, you can ensure logo and brand identity of your company to enhance your market presence. 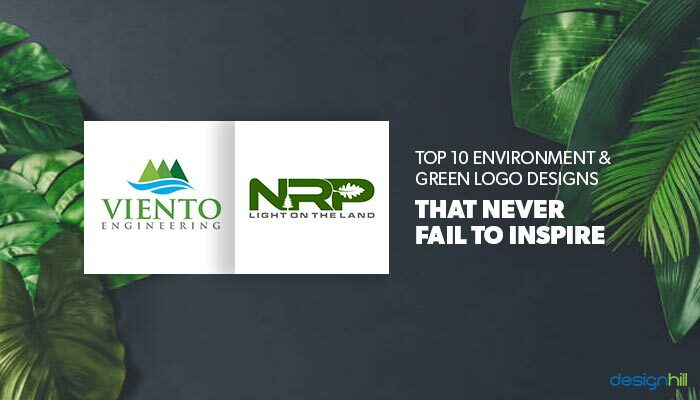 These are the top environment and green logo designs from our collection. You can notice their unique concepts and use of elements. Each logo conveys its brand identity and message in a precise manner to the audience. Do you also need a logo for your startup or small business? Are you thinking of redesigning your logo? You can easily get a unique brand new logo at an affordable price from Designhill. This is a leading marketplace where hundreds of graphic designers come to work on new design projects from business owners. The site has 100% Money Back Guarantee policy, which implies that you get the entire money back in case you do not like the designs you get from the designers at this site. These environment and green logos depict concerns about pollution and other hazards. 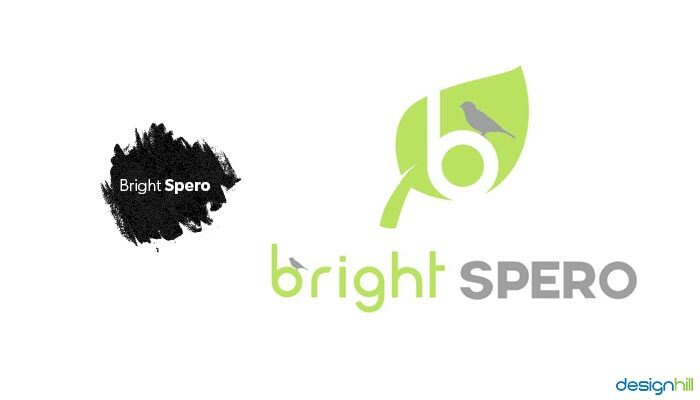 Right from colors, to use of images and abstract concepts, these are perfect logos that inspire. Make sure that your logo also is a memorable design to convey your brand identity.